The document is in direct response to the alarming proportion of children who have markedly abnormal cholesterol levels and evidence of atherosclerosis – a disease normally thought of as an adult medical problem. These recommendations are designed to help reverse the epidemic of obesity and the related diseases that are growing at an alarming rate in our children. 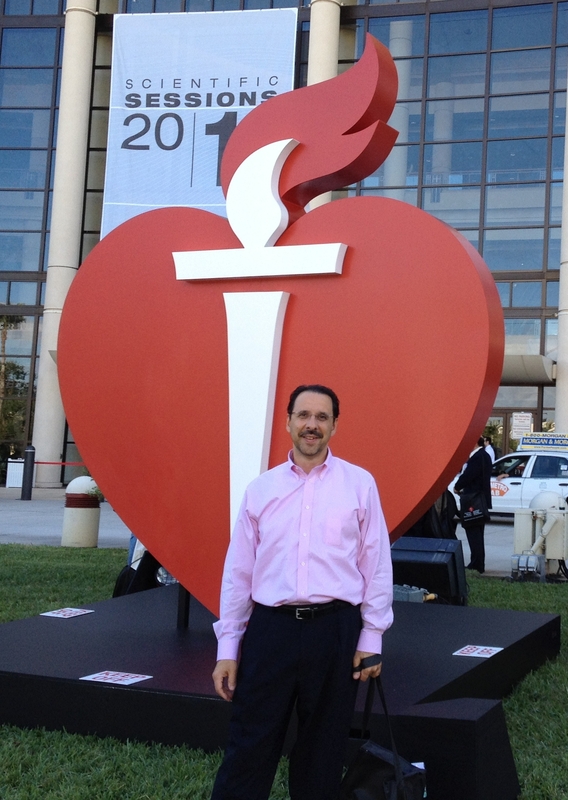 At the November 2011 American Heart Association Convention in Orlando, as I observed the NHLBI presentation about these new and much-anticipated recommendations for preventing heart disease in children, I looked around at the sparsely-filled room. It was set up with seats to accommodate 600 professionals. There were fewer than 200 in attendance. Perhaps this was because it was an evening presentation, or maybe it reflects physician frustration at the enormity of the public-health issue of obesity, with its secondary problems of hypertension, hypercholesterolemia and resultant heart disease. In any case, the guideline document needs to be widely disseminated within the medical community. The comprehensive NHLBI review began with a computer-generated initial list of 1 million articles. The final document incorporated the best-of-the-best research on the topic, representing a derived-consensus document. High cholesterol in children is related to the development of heart disease in the adult. With the obesity epidemic, cholesterol levels are rising even higher. Reduction in obesity will lower cholesterol levels. Early intervention is needed for hypercholesterolemia and poor health habits in children (the behaviors as well as the diseases continue into adulthood). Initial management for abnormal serum cholesterol is education about healthy diet and exercise. Healthy diet-education is best handled with the entire family involved and a dietitian. Examples of healthy diet include the DASH diet and the Mediterranean diet. There should be universal screening for elevated cholesterol for ages 9-11 years. There should be earlier screening for high-risk individuals. Medications may be needed in about 1percent of children (upwards of 200,000 children). Parents must increase the activity level of children and reduce TV and computer time. The recommended activity level for 5 years and older is one hour of moderate to vigorous exercise per day. Quite simply, this list should be posted in every pediatric physician’s office across the United States. This entry was posted in HC Update, Healthy Eating From Infancy, Prevention & Alternatives, The Saving America Series, Young Hearts and tagged American Heart Association, Cardiovascular, Exercise, Health, Heart Disease, Hypertension, NHLBI, Obesity, Robert J. Tozzi, Tranquility49 by admin. Bookmark the permalink.